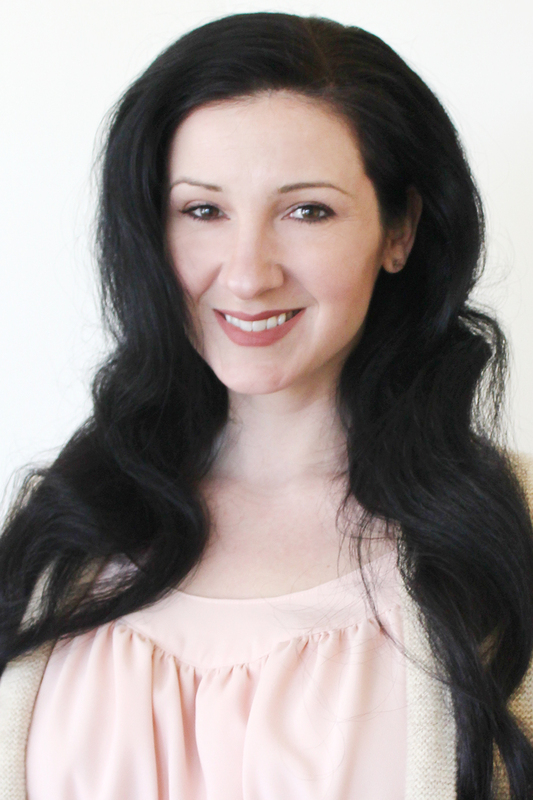 Southern Mom Loves: Make This Must-Have Kit for Home Hair Coloring! 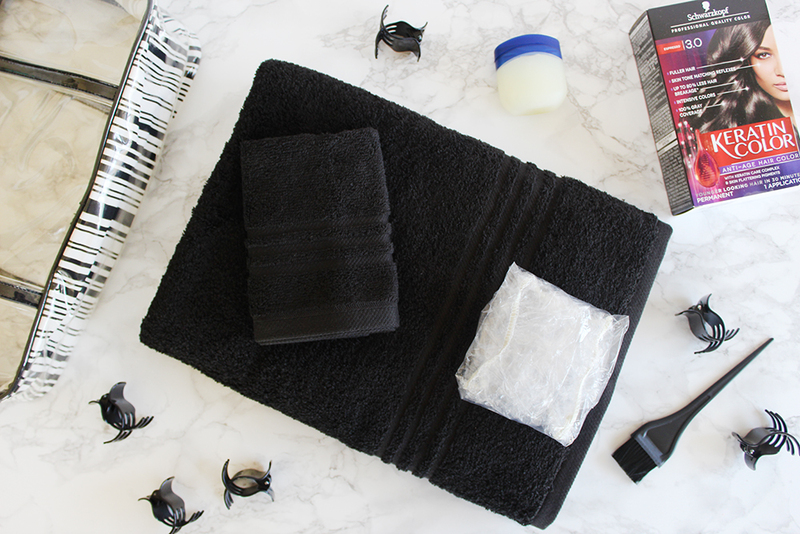 Make This Must-Have Kit for Home Hair Coloring! With Spring right around the corner, I can't help thinking about refreshing and renewing my life. One of the things that it's time to renew is my hair color. My hair has been looking awfully dull lately, so I knew it was time for a switch up and since I've been coloring my hair at home for so long, I've picked up some great tips that I'd like to share with you. 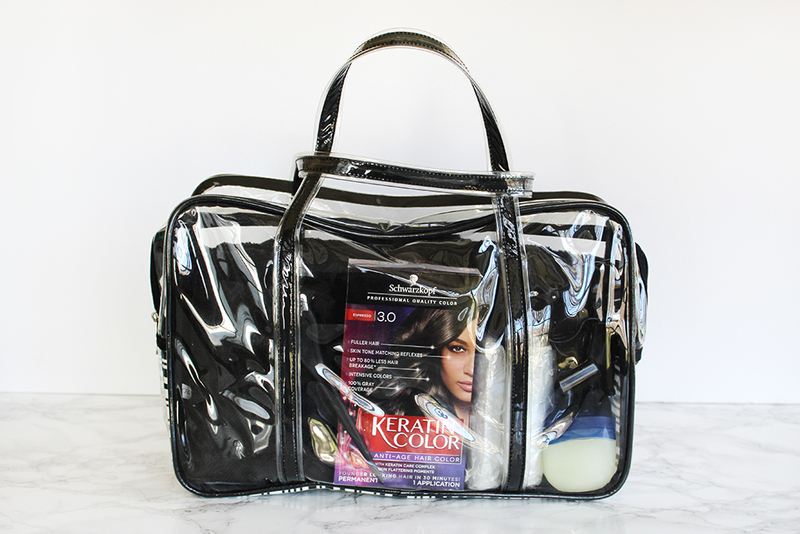 I put together this super-helpful home hair coloring kit that you can make yourself to pull out of a closet or a drawer whenever you color your hair to have all of the most useful tools in one bag, ready to use! Over the many, many years that I've been coloring my hair, I always had to roam the house, looking for my supplies before I could start. 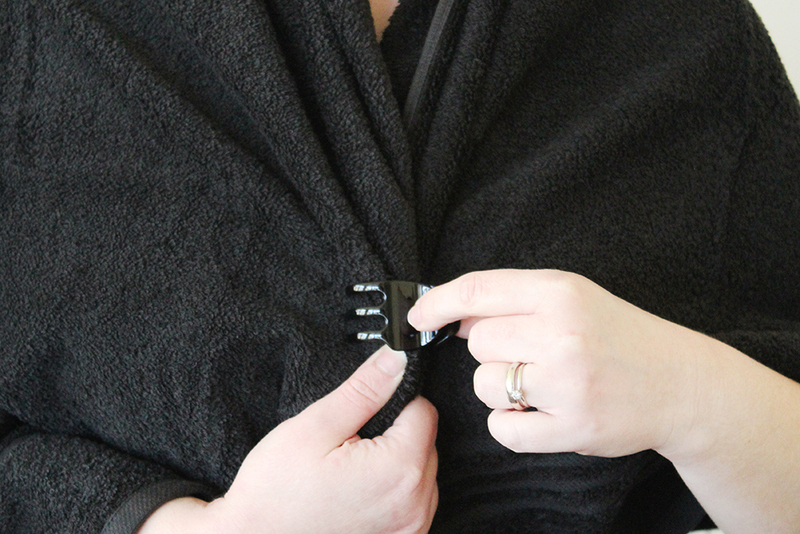 The kids would have taken my towel, or my daughter would use my hair clips, and I thought "I need a kit that I can store away." Ta-da! With a few extra supplies, I made this THE KIT for at-home hair coloring and I'll show you what everything is for while I color my own hair. 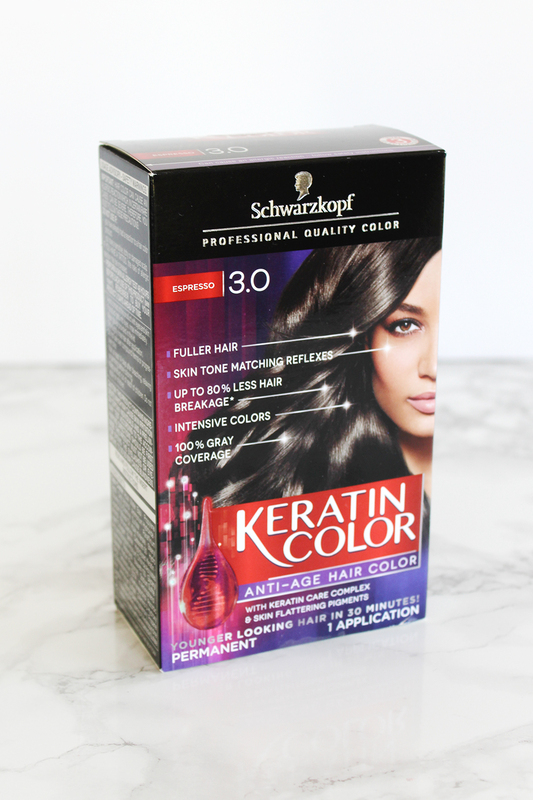 Today, I'll be using Schwarzkopf Keratin Color Hair Coloring Kit, 3.0 Espresso, and there are a few reasons I chose to use this to give me the hair revival I needed. 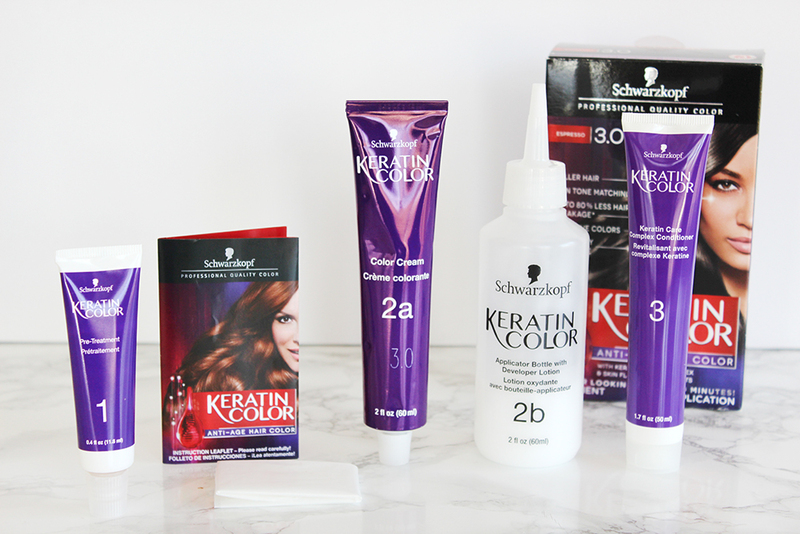 Schwarzkopf's Keratin Color line is an anti-age hair color that provides protection and more of the benefits that aging hair needs. 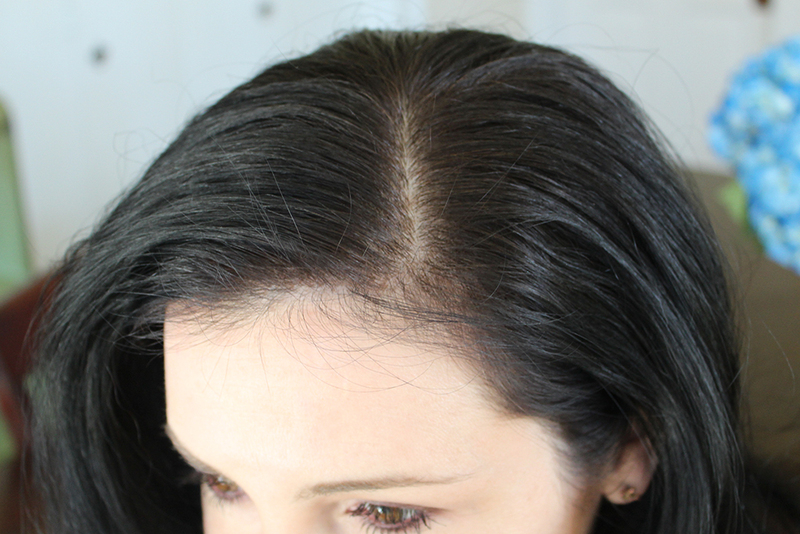 It's a pro-quality color that has 100% gray coverage (which I absolutely need) and intense color with less hair breakage. 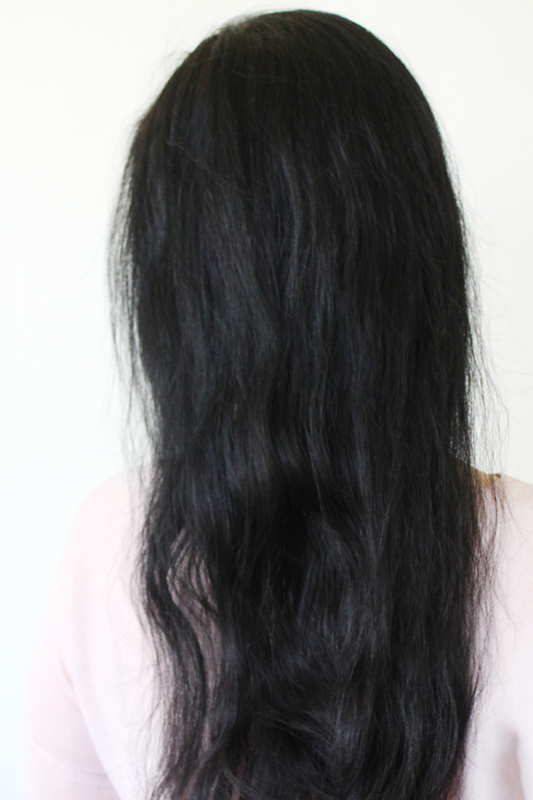 Major bonus points: Fuller hair (NEED!) & Skin Tone Matching reflexes for the perfect match for you. 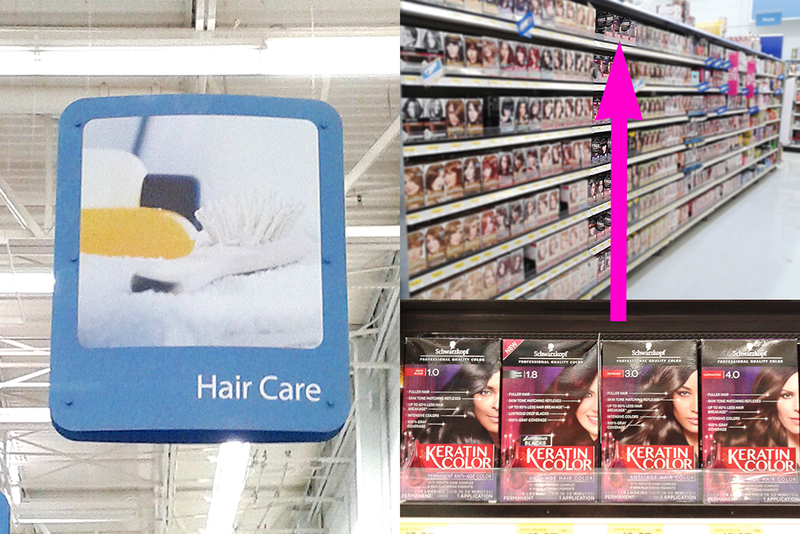 You can get Schwarzkopf Keratin Color Hair Coloring Kits at Walmart stores in the hair color aisle. Check out their site here and find your perfect color. Then, make this kit asap! You may need to buy a few of your supplies, but you'll use them over and over, so it's worth the small investment. Some of these things you may already have in your home now. 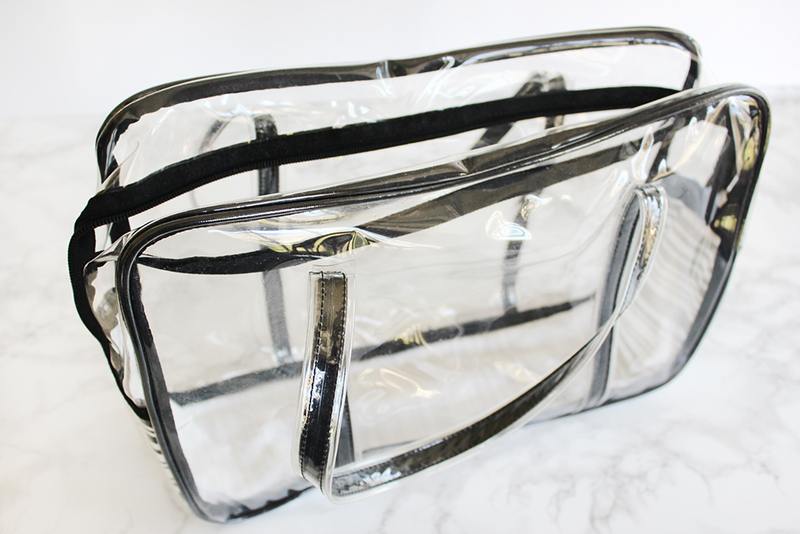 I'm using a large, clear cosmetics bag, and you can find something similar in any cosmetics aisle, but you can use any bag that you already have. 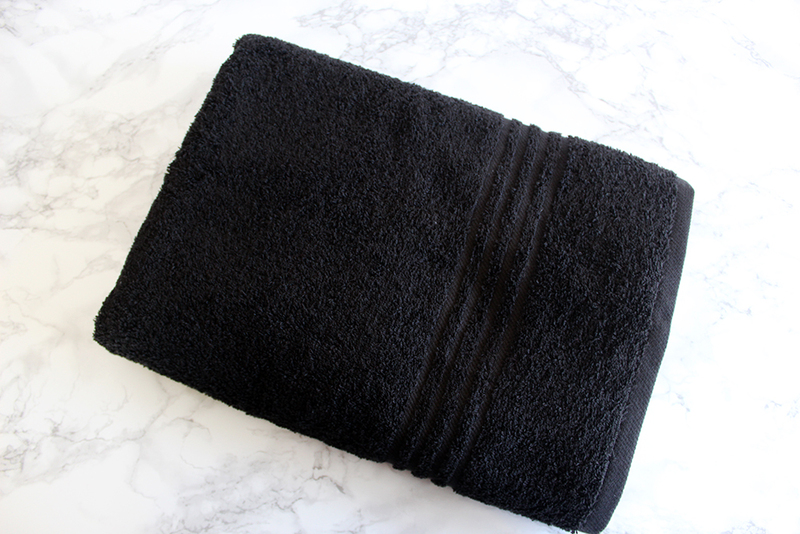 When coloring your hair, you don't want to use your regular towels, so it's best to buy one black bath towel that won't show any stains. 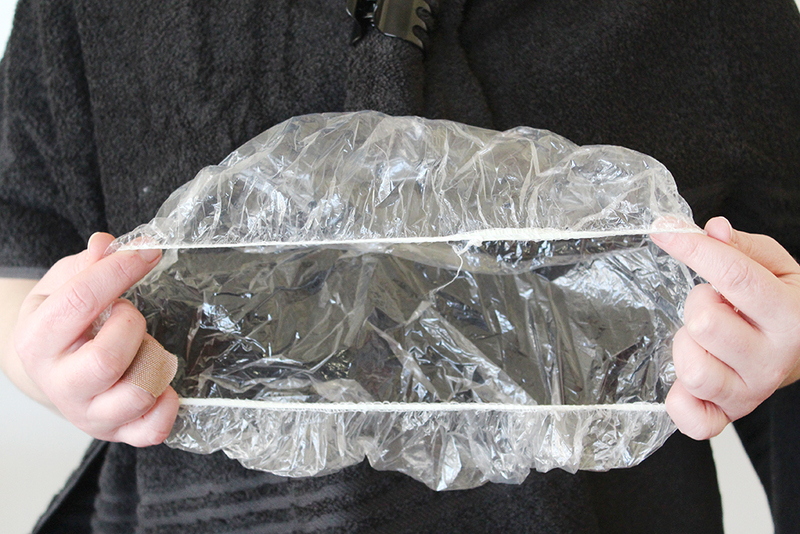 You can use this for two uses: First, as a cape to keep the dye off of your clothes. Second, you can use it to dry your hair after rinsing the color out, just in case you didn't rinse the color out completely. I learned this lesson with my own white bath towels. The hair clips have two uses as well. 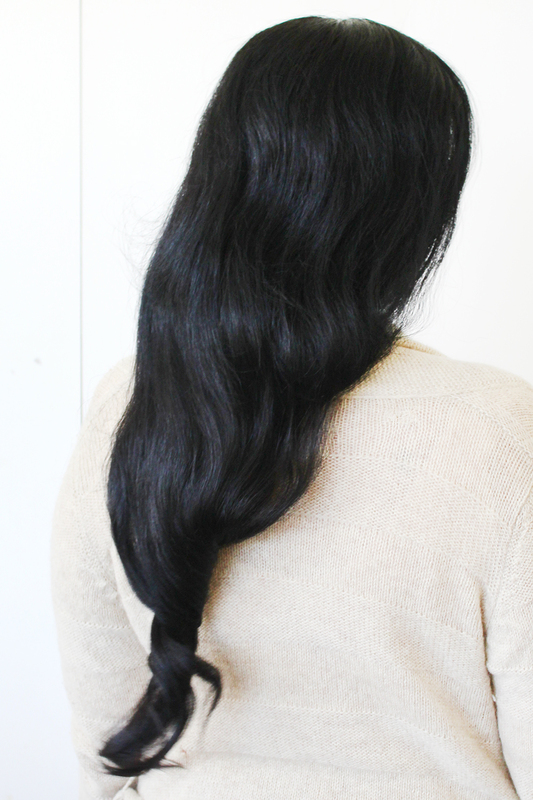 When you finish dying your hair, you can clip up any long lengths. 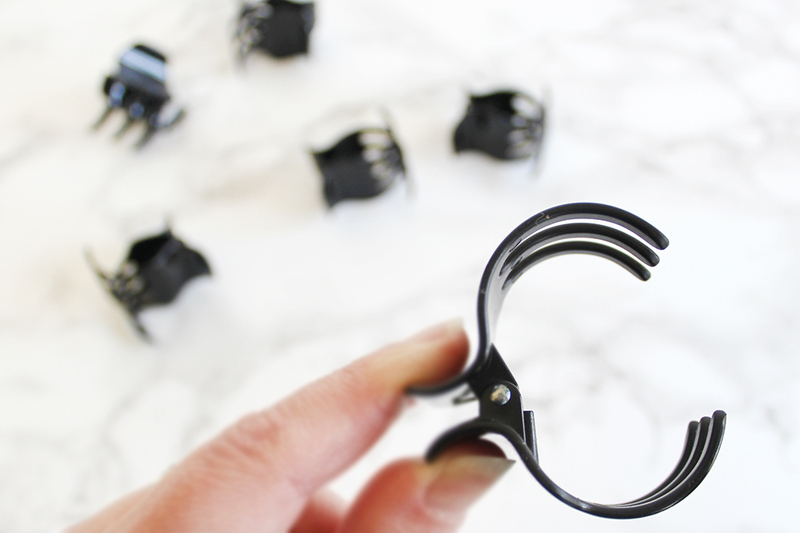 But before you start dying, you'll use one or two of these clips to secure your bath towel cape. 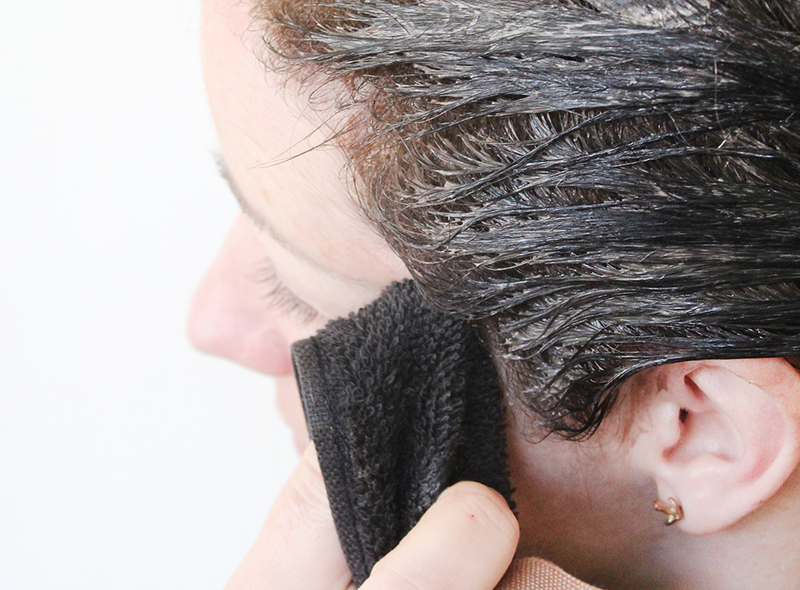 If you've ever dyed your hair, you know how messy it can be. (Or is it just me?) If you're not super-careful, and sometimes even if you are, you can end up with dye all around your hairline, ears, neck, and wrists. There is a hack for that! 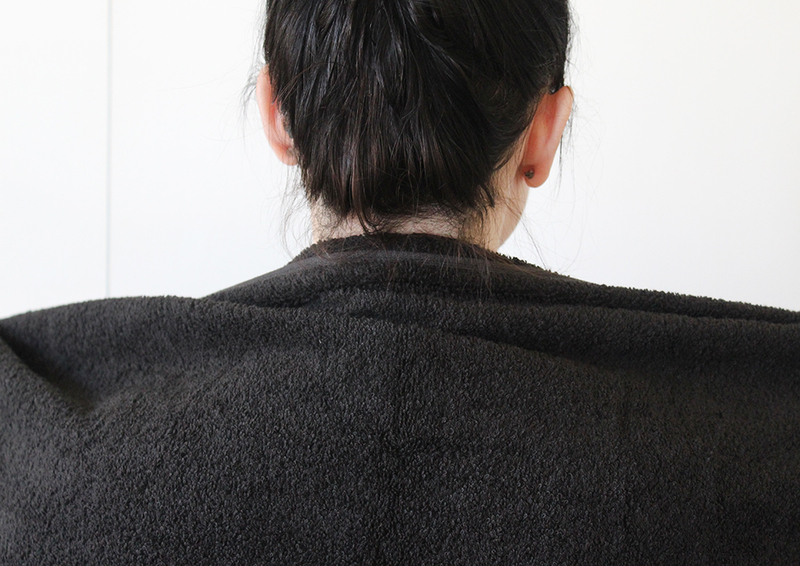 Before you start dying, put your hair up in one of your handy clips, and smear a (very) thin layer of petroleum jelly around your hairline, on your ears, the back of your neck, your wrists above the gloves, and anywhere else you tend to get dye, making sure not to get any on your hair. 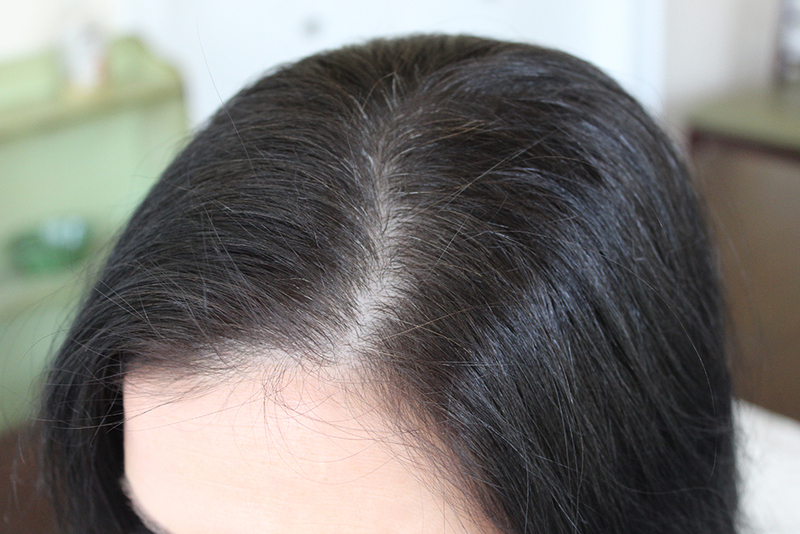 When you finish applying the dye, simply wipe the dye off of those areas. Voila! 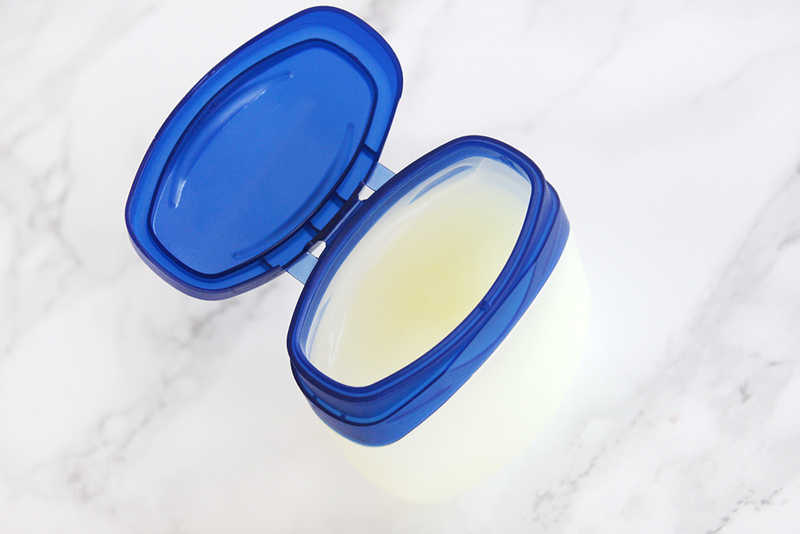 The petroleum jelly keeps the dye from setting into your skin. This is for those who need a more precise color application. Do you do your own highlights or want a mix of wild colors? 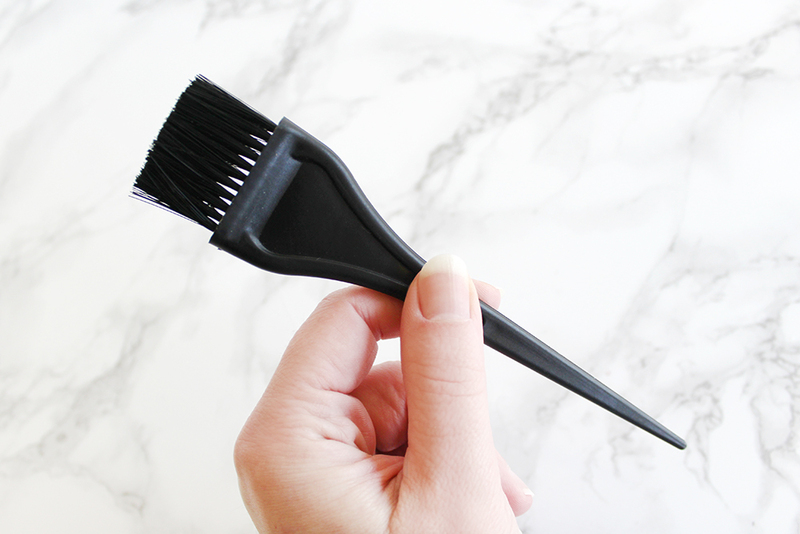 This is a helpful tool that you can get in any beauty supply store. 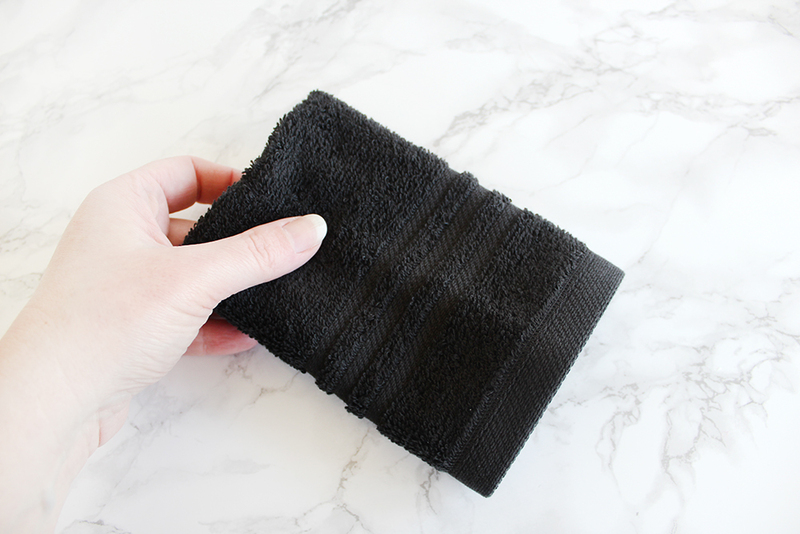 I keep a black washcloth in my kit for wiping away any dye oops or excess color around my hairline. Get it in black to hide any stains. These come in multiples packages (mine had 15) and you can get them at beauty supply stores, but I grabbed mine at Walmart in the hair accessories aisle for a few bucks. Make sure you get disposable shower caps because they get messy! I took some before/after pics to see the difference. Looking at these, I see richer color and great conditioning. Nice shine! 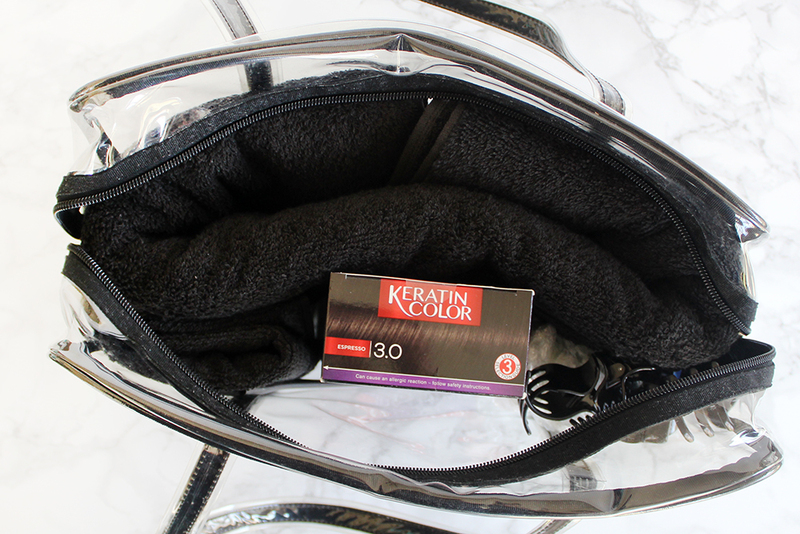 If you color your hair at home, I hope you give making my at-home color kit a try. 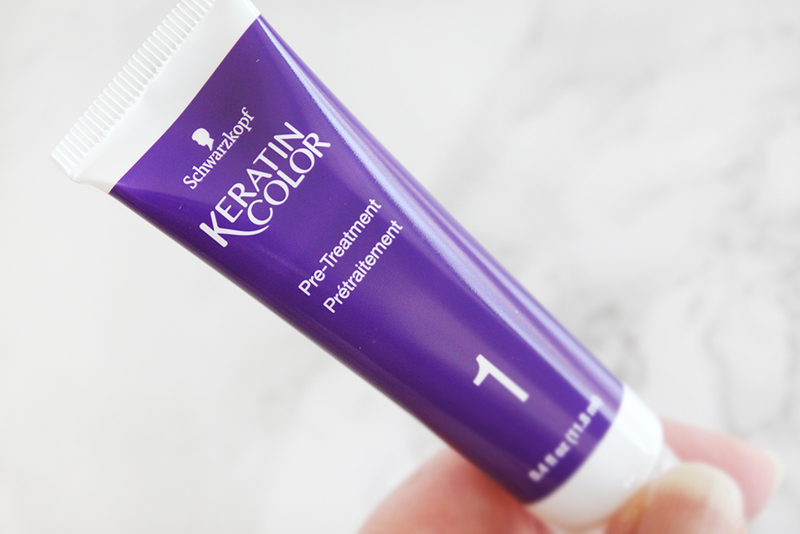 It has really made coloring my hair at home so much easier and more organized, and if you need some color with anti-aging benefits, I can't recommend the Schwarzkopf Keratin Color enough! 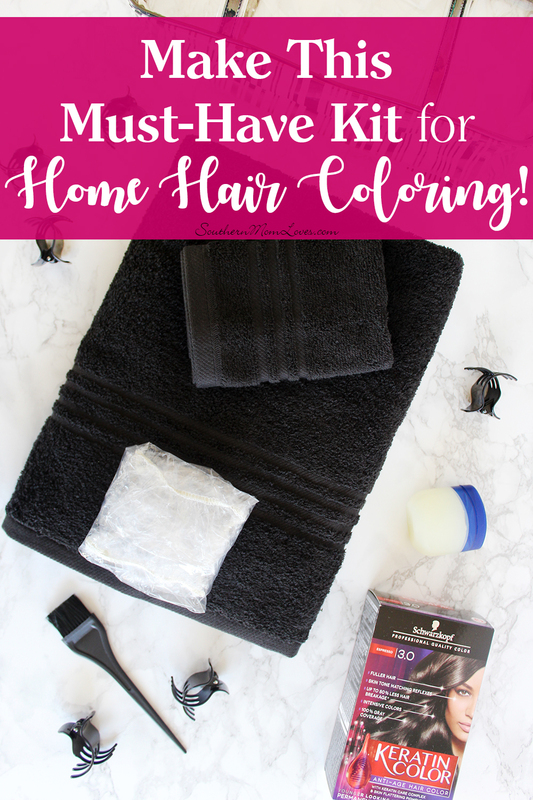 Do you color your hair at home? Will you be making this kit? I love to read your comments!